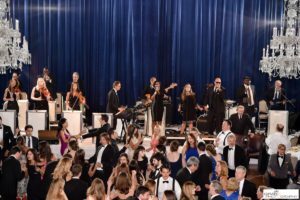 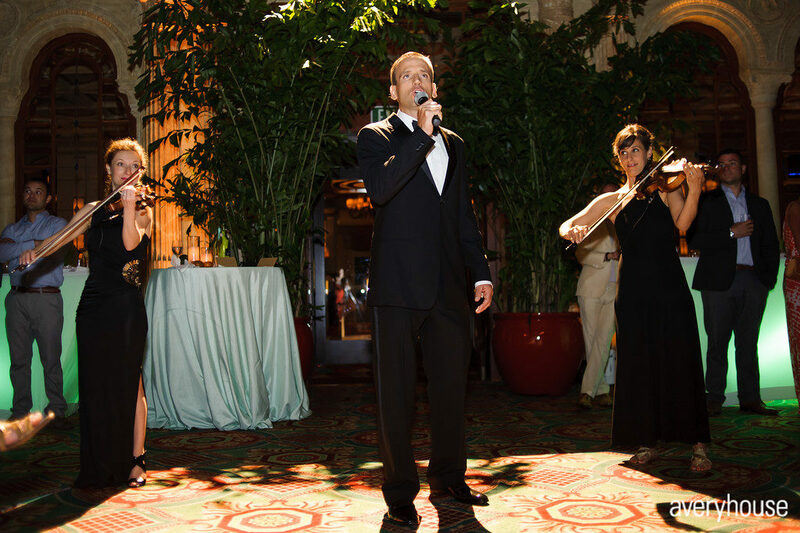 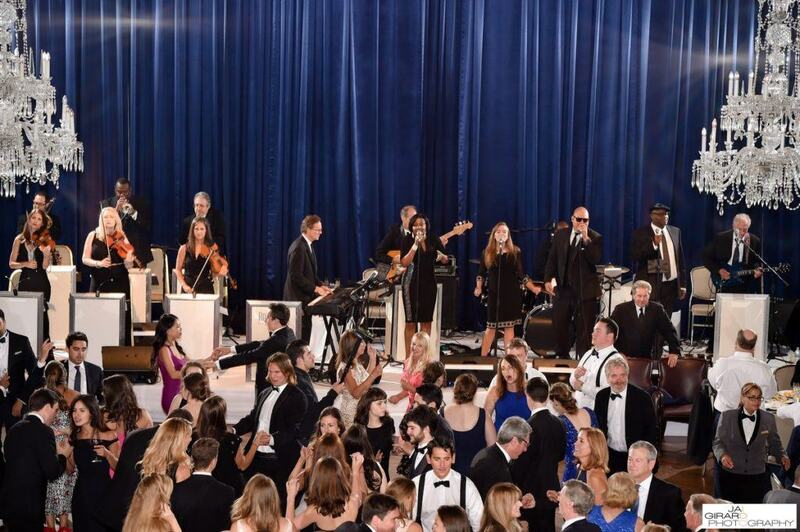 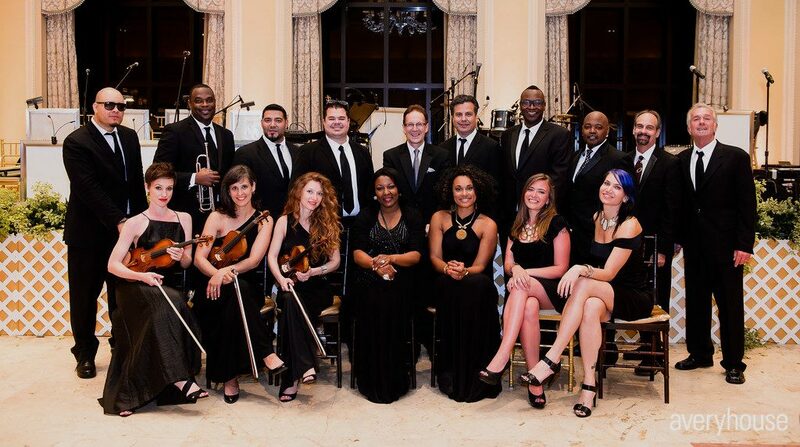 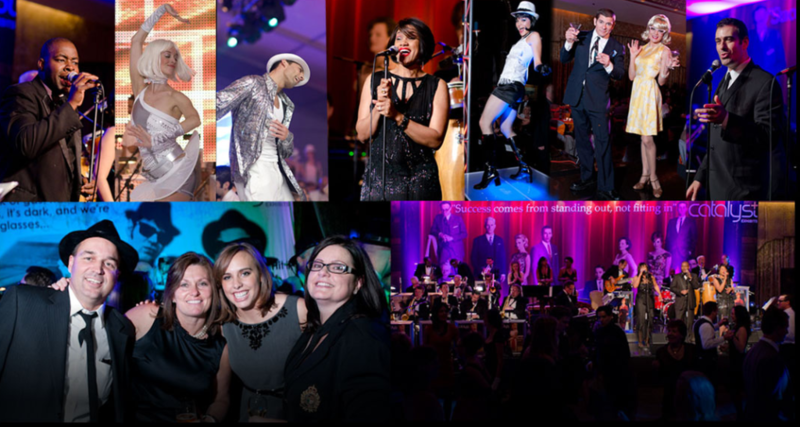 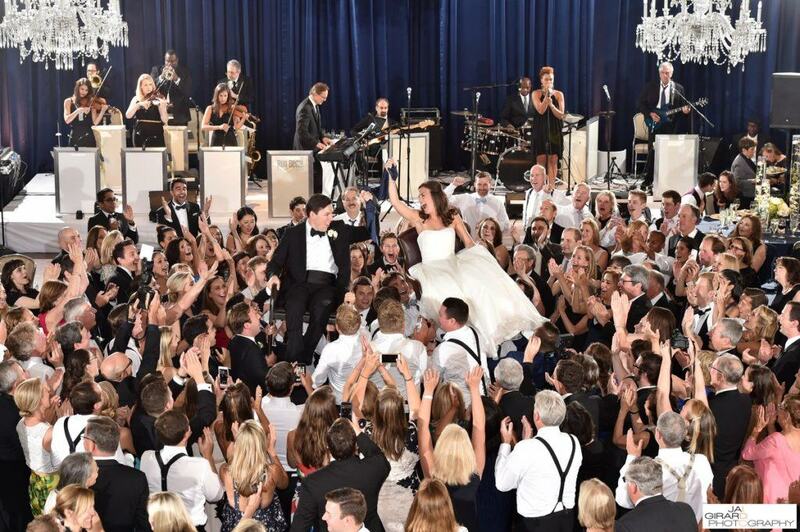 The Ron Bedal Orchestra provides world-class entertainment for corporate events, charity galas and upscale weddings. 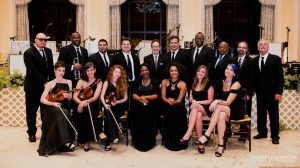 This 12-16 piece band delivers entertaining, high-energy music performed by top-notch professional musicians. 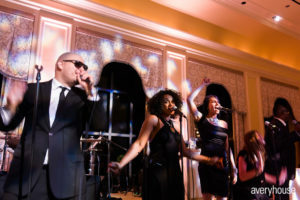 Their vast repertoire covers all styles and genres, and the ensemble is infinitely customizable to offer a unique, fresh, and personalized approach to each event. 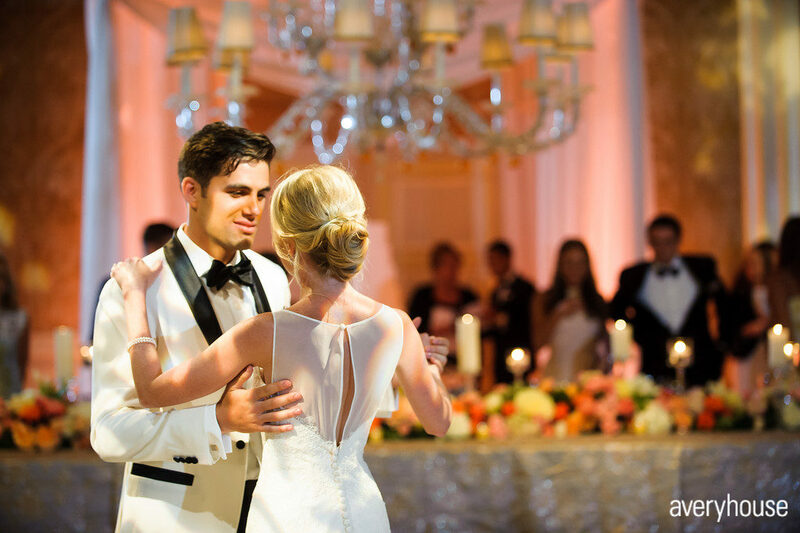 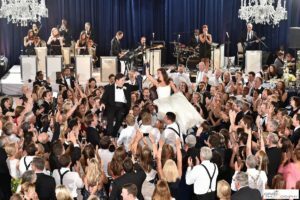 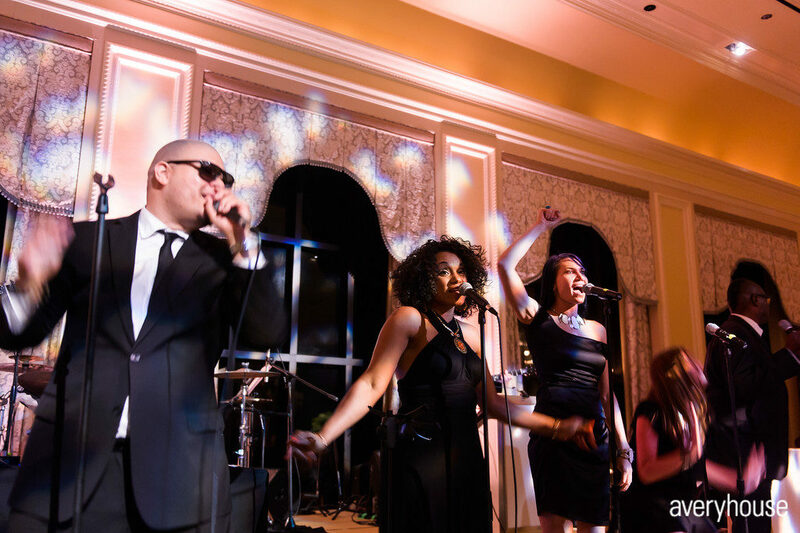 With over 20 years of experience as a bandleader, Ron brings his unparalleled versatility and attention to detail to craft a custom-tailored event that will ignite the engagement of your guests and create a party to remember. 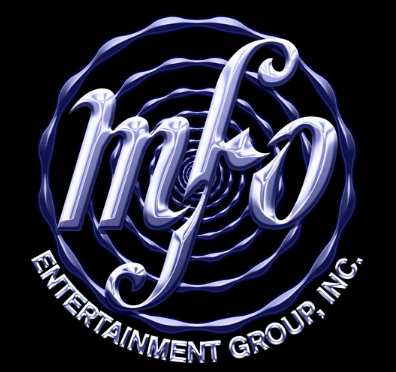 What is 42 − 34?